Information on our news desk today, is that the Bayero University Kano, BUK Post UTME Result For the 2017/2018 academic session has been released by the school admission board. 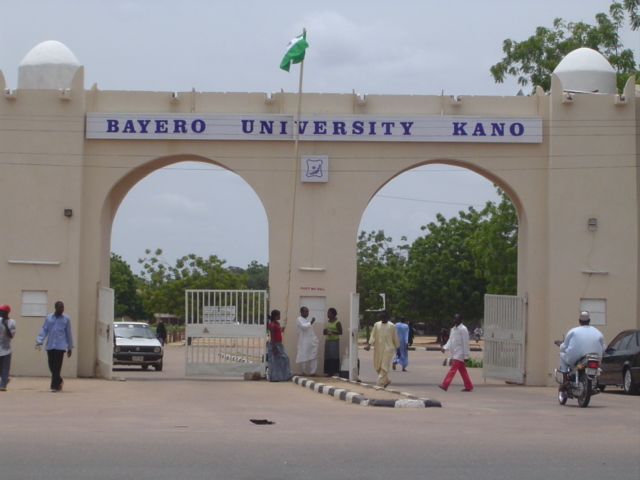 According to the information on our news desk, the Bayero University Kano (BUK) leadership wishes to inform and notify the general public, especially all candidates who partook in the POST UTME SCREENING exercise, that the academic institution has official release the results of candidates, who participated in its 2017 post Unified Tertiary Matricluation Examination (UTME) exams. Below is the step by Step procedures on how to check your BUK post utme result on the school official portal. All candidates who sat for the examination should note that the 2017/18 Bayero University Kano Post UTME result is now available on the school official website. Step 1: All aspirants/candidates can now check their Post UTME Results by CLICKING HERE. Step 2: When the Portal loads up, you are required to your Jamb Registration Number. Step 3: Proceed and enter your Jamb UTME Registration number. Step 4: Finally, click on “Login” to check your result, you can still print it out for verification. All candidates should note this is not Admission.